ALL DINNER TICKETS ARE SOLD OUT!! Party Tickets 9:30pm $25 can be purchased at the door! 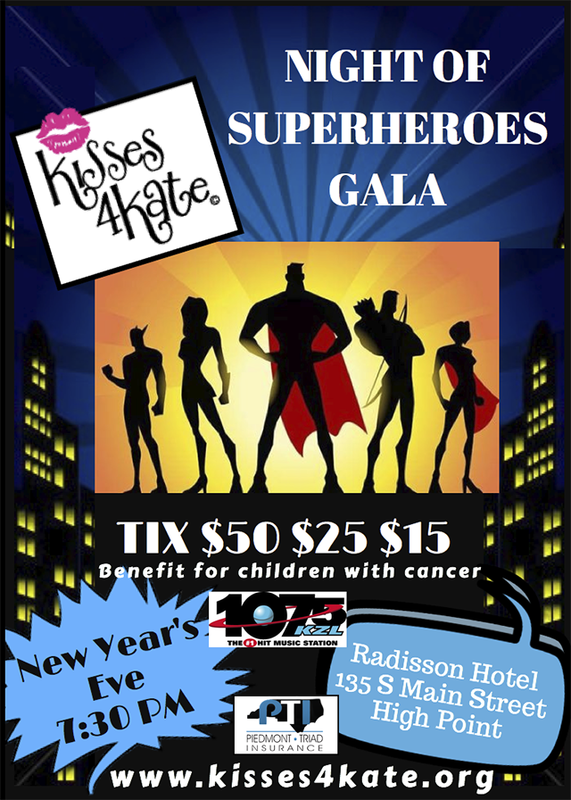 Purchase Tickets (pick up at Will Call) ALL DINNER TICKETS ARE SOLD OUT! !